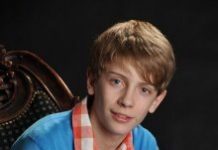 Earlier this month (August, 2012), TheSkyKid.com radio's Mystery Artist Show aired an exclusive interview with 16-year-old pop singer and actor Dylan Hyde. Here's a transcription of that interview. A year after his first interview with Alan Wheeler, Jeffrey of the Mystery Artist Show contacted Alan for a follow up interview. It aired on TheSkyKid.com radio on July 8, 2012. This is a transcript of that interview. 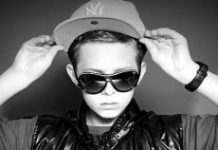 Recently, TheSkyKid.com radio aired an exclusive interview with twelve-year-old CJ Fam from Ft. Lauderdale, Florida. Here is a transcription of that original interview. 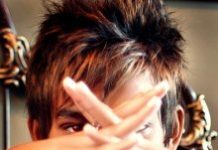 In June of 2012, TheSkyKid.com radio aired an exclusive interview (conducted by Jeffrey) with Yatharth Ratnum. Here's a transcription of that original interview. 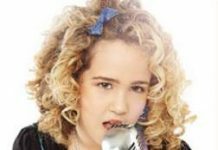 This interview is with an accomplished actor, singer and songwriter who is just 11-years-old. From Jacksonville, Florida, meet Dalton Cyr. 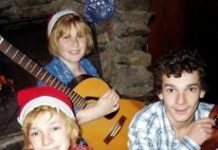 Allan Clelland-Goddard, who is 14 and a multi-talented young musician/singer, is well on his way to a career in music and entertainment. An exclusive interview. 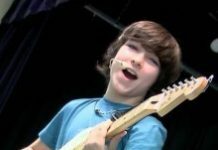 At the end of April 2012, TheSkyKid.com radio aired an exclusive interview (conducted by Jeffrey) with Razvan Dobai, a talented young singer from Romania. Here's the transcript of that interview. 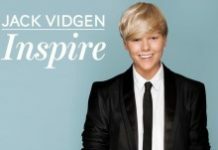 Sixteen-year-old Casper Feddema from the Netherlands is well on his way to becoming an international singing sensation. 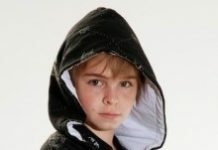 On 1-April-2011, TheSkyKid.com radio aired an exclusive interview with Casper. 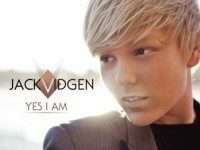 TheSkyKid.com reviews "Yes I Am", an impressive album which showcases Jack Vidgen's extraordinary singing talent. It's no wonder his rapid rise to popularity has followed.